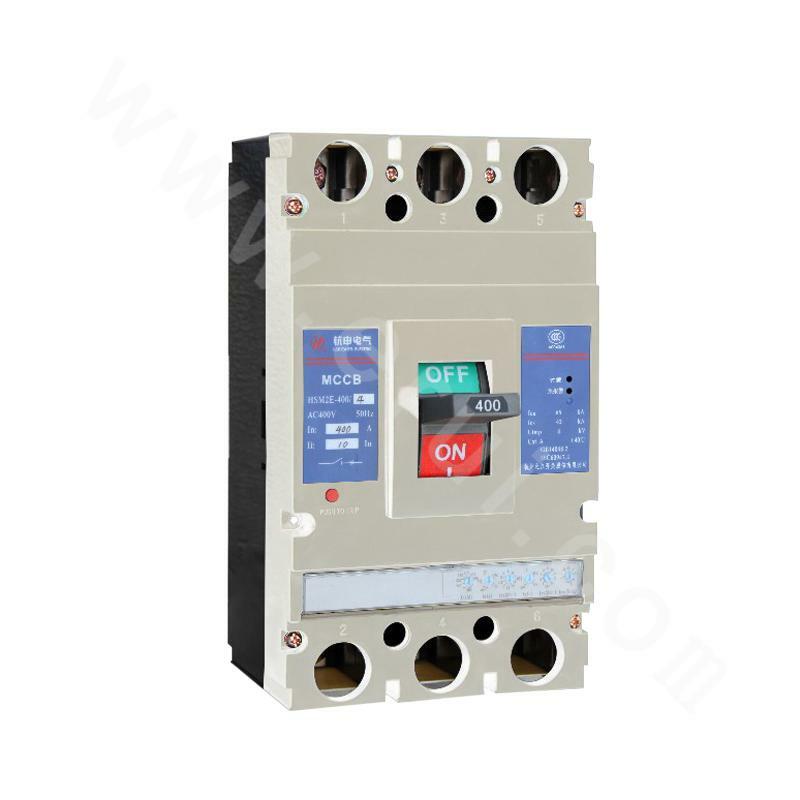 HSM2E series electronic plastic housing circuit breaker is suitable for infrequent conversion of AC 50Hz, rated insulation voltage 800V, rated voltage 400V, rated current up to 800A circuits and for infrequent starting of motors. 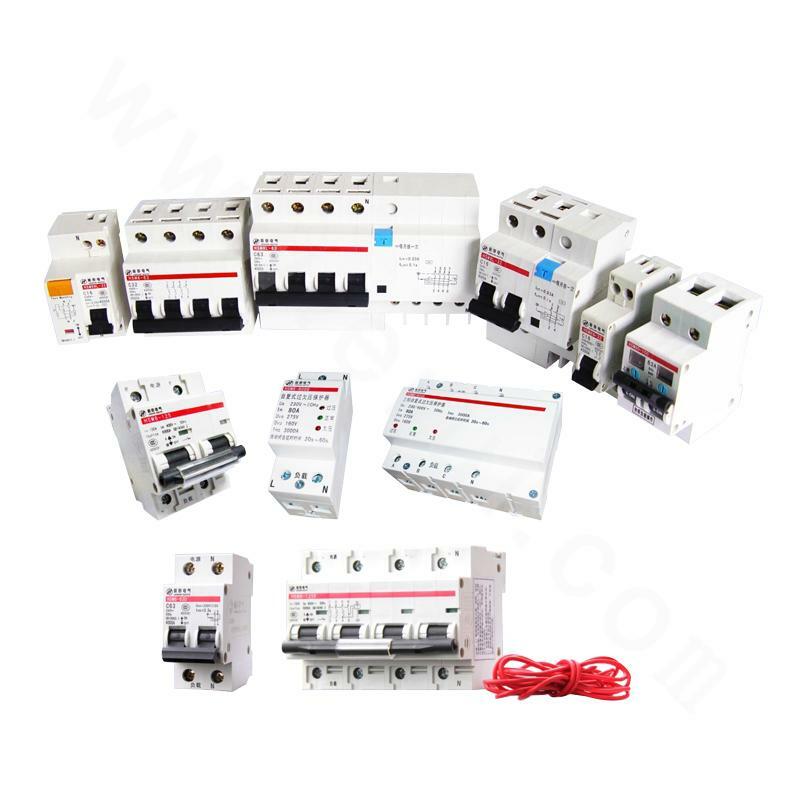 The circuit breaker with inverse time for overload long delay and inverse time for short-circuit short delay, set time for short circuit short delay, and instantaneous protection of short circuit can be used to protect the circuit and power equipment from damage. 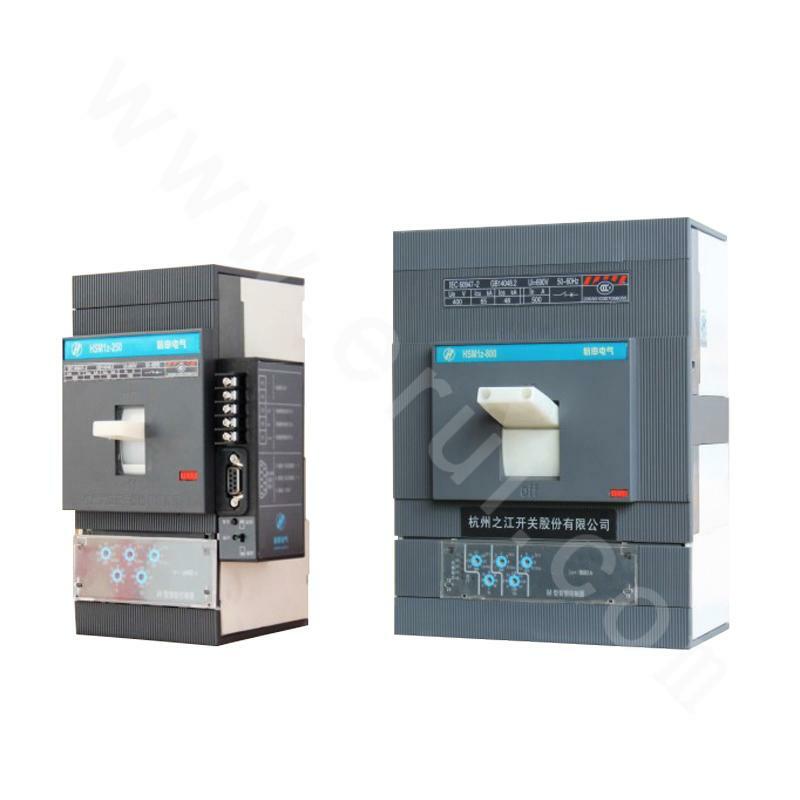 The circuit breaker features small size, high breaking, short arc, vibration resistance, and so on. 5. Number of poles: 3/4 optional.